So this write-up is going to be done on a B18b1 motor, but its basically the same on all of our motors. This is a very easy replacement. To start off, make sure your motor is cool. You dont want to burn yourself here. 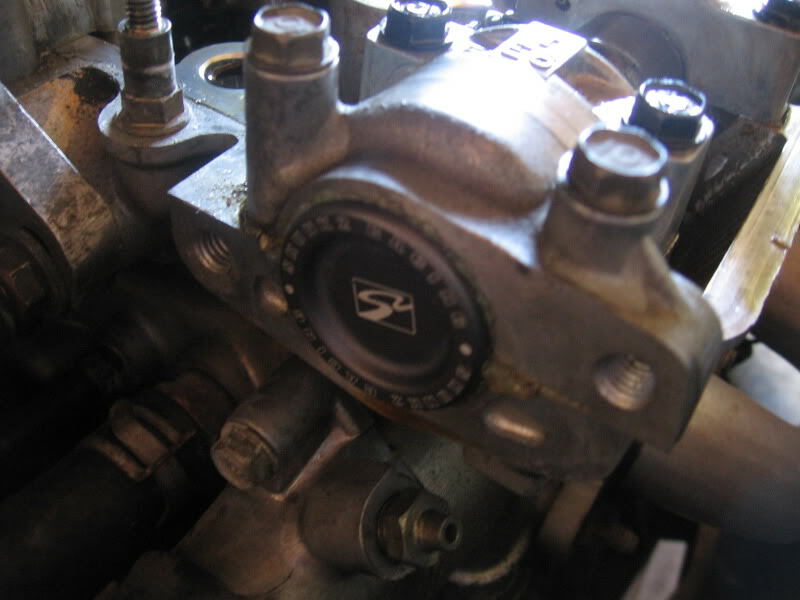 Start off by removing the spark plug boots and wires. Remove the vacuum hose if you have one, I use a breather filter instead. 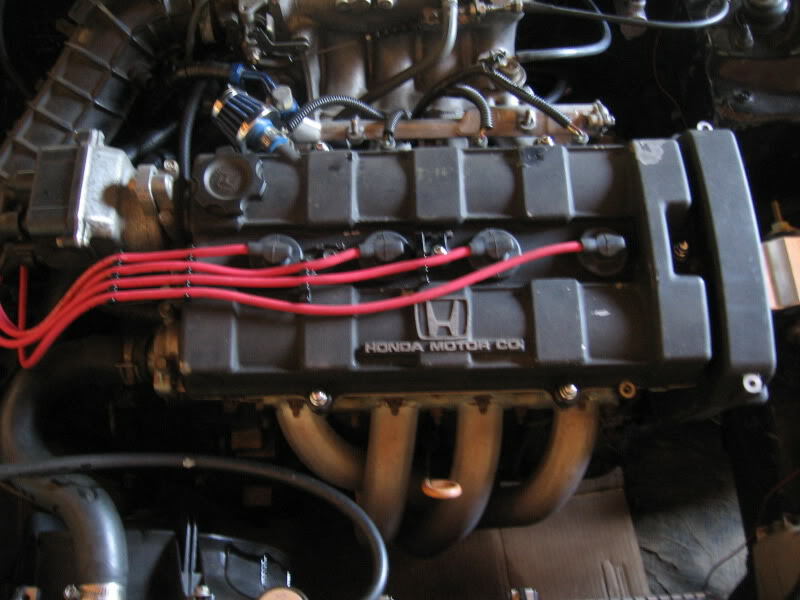 Remove the valve cover bolts and pull it off. 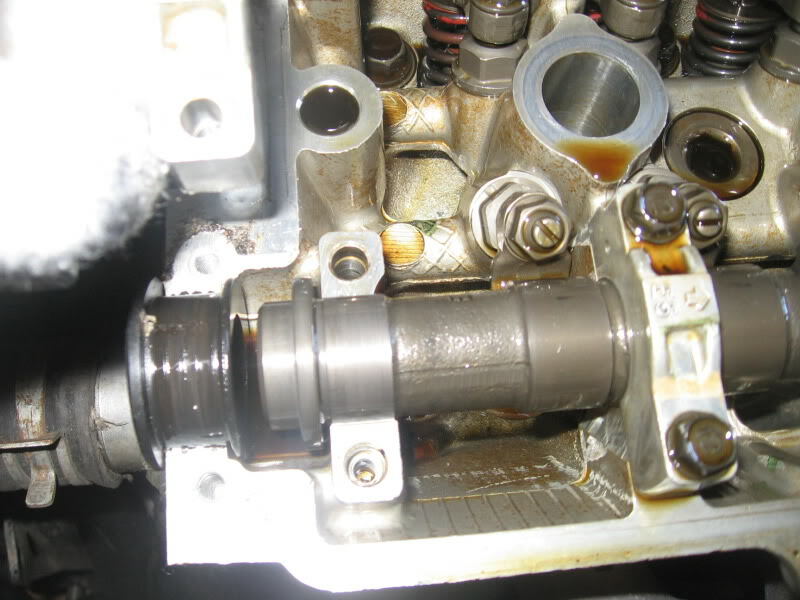 Locate your cam seal, in my case it is the left side on the front camshaft. It is the black circle. 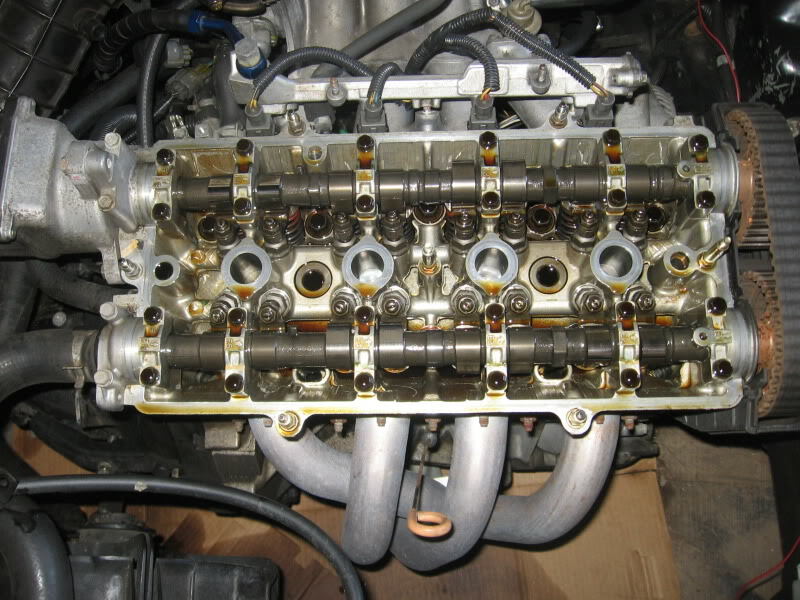 Remove the four 10mm bolts holding the camshaft cover and cam seal cover in place. The cover may be stuck on there pretty good, so use a small flat head screwdriver to gently break the seal. 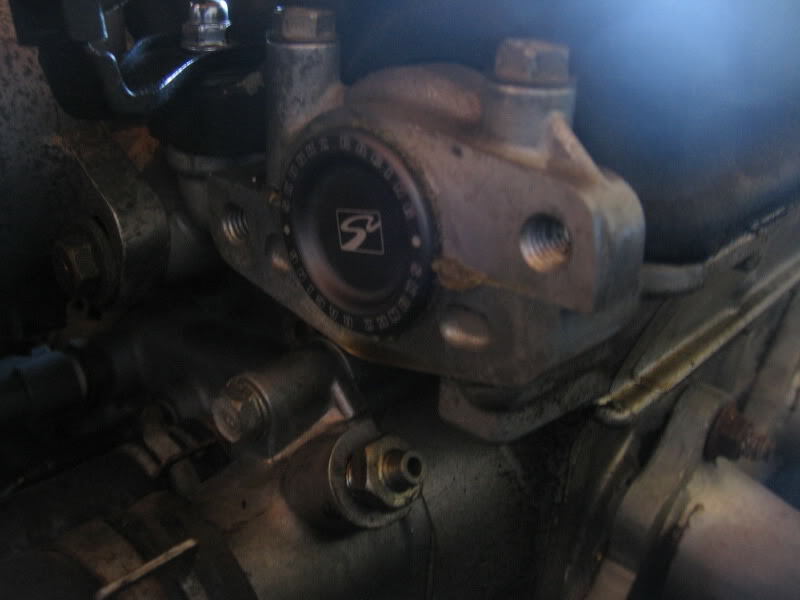 Remove the old worn out cam seal, and place in the new one. I am using the Skunk2 cam seal. It is much better than the stock, having 3 thicker O rings for a better seal. 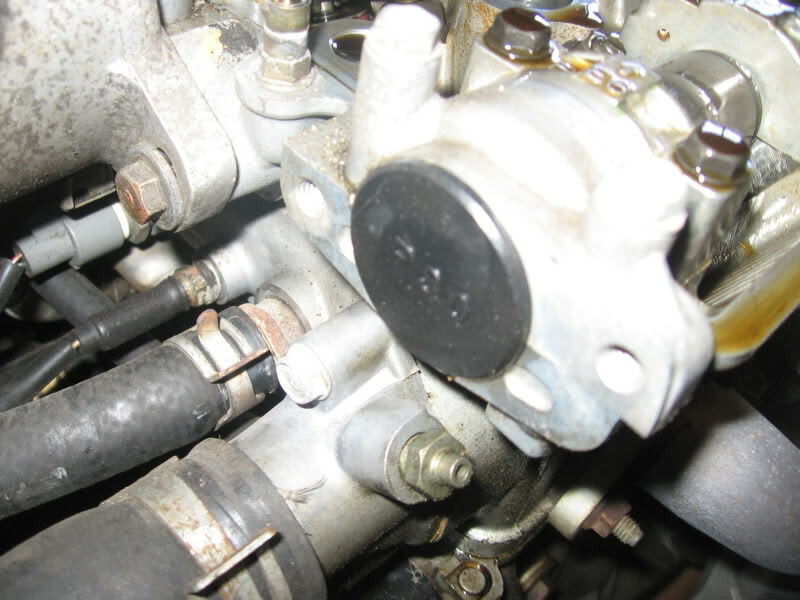 Put a small amount of Hondabond or other gasket sealer around the new cam seal and place it in its spot. 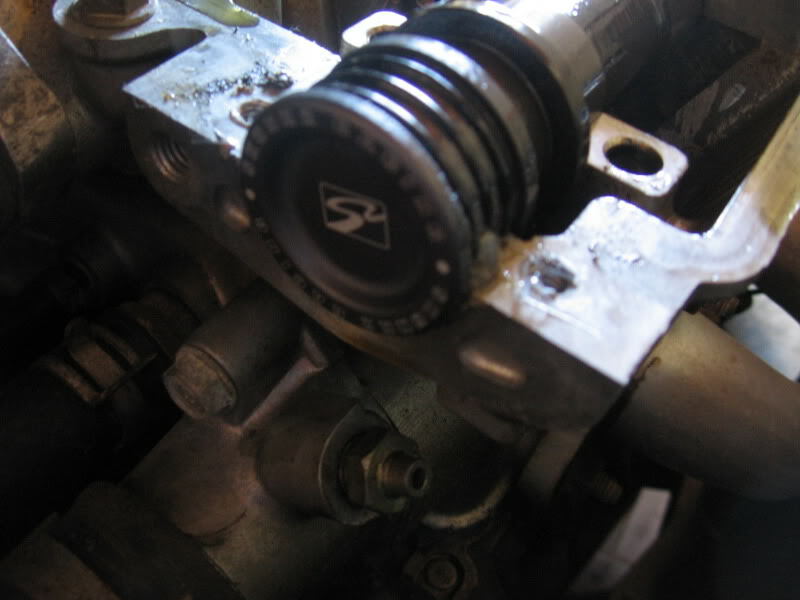 Put a small amount of sealant on the outer edge of the cam seal cover and place it back on. Torque the four bolts back down to 7.2 ft lbs. Now go ahead on place the valve cover back on. Torque the bolts back down in the correct order for your specific motor. 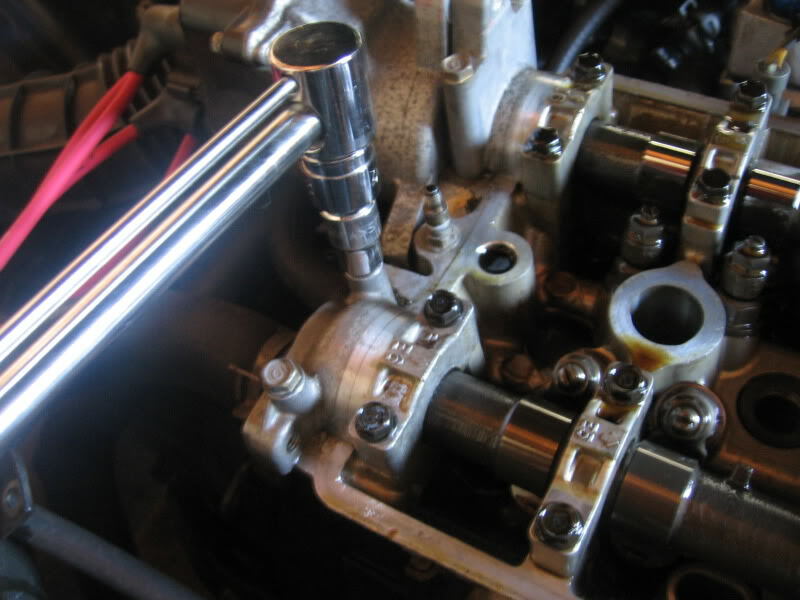 Put the spark plug boots and wires back in place. Put the vacuum hose back in place if you have one. Now admire your work, take it for a spin, and make sure there are no more oil leaks. Last edited by plethoric33; 05-15-2009 at 08:59 AM. Nice write up! Thanks for sharing your knowledge.